Home Fitness Technology Fitness Technology News Is your activity tracker making you fatter? Is your activity tracker making you fatter? 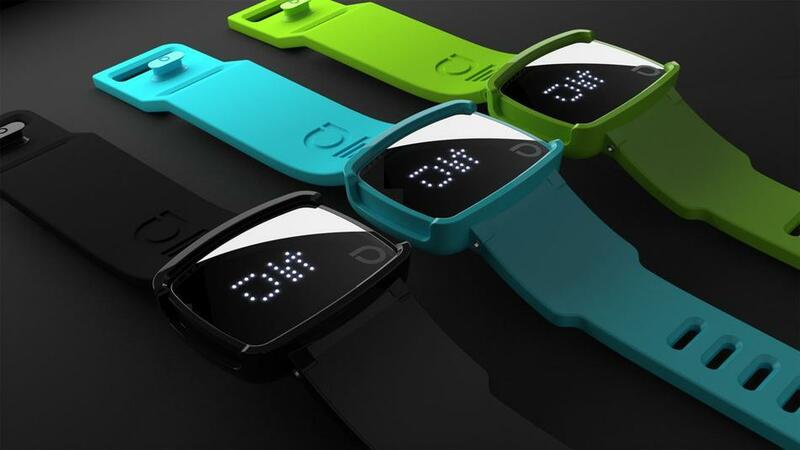 On BurnTech.TV, we have spent hours detailing the benefits of fitness and activity trackers. 2013 has been the year of fitness technology, with large brands like Nike and TomTom breaking into the space. We’ve seen a wealth of new innovation and the launch of some truly ground breaking devices. Burntech.tv has tried the best of them and commented on the worst, we have paced miles measuring our strides and counting our calories. Have we been wasting our time? Wired magazine recently ran with an article which claims that our fitness trackers are not making us fitter. The crux of their argument lies in the perception that these devices are highly effective at helping us to understand our health and fitness, yet largely useless at actually helping us to get fitter. 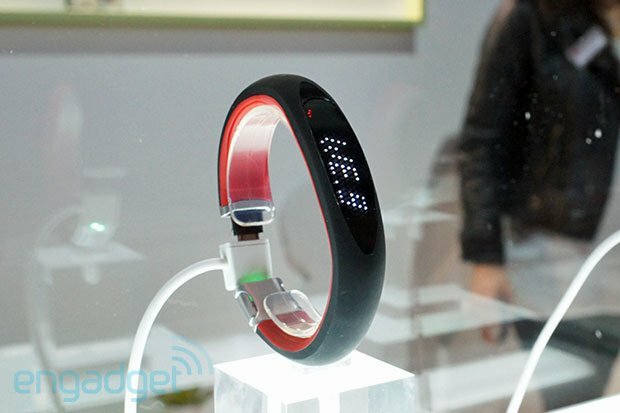 Activity trackers like the Nike Fuelband have been a big hit – but are they delivering on their promise? For the uninitiated, fitness trackers are pieces of wearable fitness technology which work to track our movement and often our sleeping patterns, in order to feedback data about how well you’re doing. Most of these devices use an accelerometer to track movement and, in many cases, sleep. Some of the more expensive market leading devices go further by measuring your heart rate and body temperature. Most use iOS and Android apps to feedback the data, the volume of which can be quite staggering. Therefore, users are bombarded with nifty graphs and detailed analysis, all aimed at actually helping you to measure and then improve your fitness. Wired argues that they are quite there yet when it comes to the getting fitter part. Some great real World applications of this data and technology are now emerging. One prominent manufacturer is peddling a story about a husband and wife who used two fitness trackers to measure their sleep during pregnancy. The woman shrewdly used the data to map out the babies night time feeding schedules post-birth, using the data to assign to pinpoint which feeding spot would work best for each parent based on when they get most of their sleep. Since she slept great at the start of the night, she assigned herself the early morning (or late at night, depending on your perspective) shift, whilst her husband was the opposite, getting his sleep mainly prior to his alarm going off. The LIT is a fitness tracker for extreme sports, and demonstrates the proliferation of these devices into the various sports niches. This is a really cool use of a fitness tracker and just shows how we’re still only just touching on what these devices can do for us. Wired’s argument however lies in the fact that we’ve been using the tech to do all of this tracking, yet we’re still fat (as a nation). The argument is that your fitness device is telling you what you have done, but not what you need to do. Wired argues that your money may be better spent on a personal trainer, who will guide you through the whole process of getting fit. He/She will build you a personal plan, taking into account all available data, and they will use this data pool in order to actually help you make strides. Fair point, yet they miss the true point. Getting fitter requires making strides, pushing yourself, taking on challenges that you couldn’t accomplish yesterday but which will become easy for you tomorrow. Its self-improvement, and it takes dedication, sacrifice and often, outright hard work. That is not your fitness trackers job. It is your job! 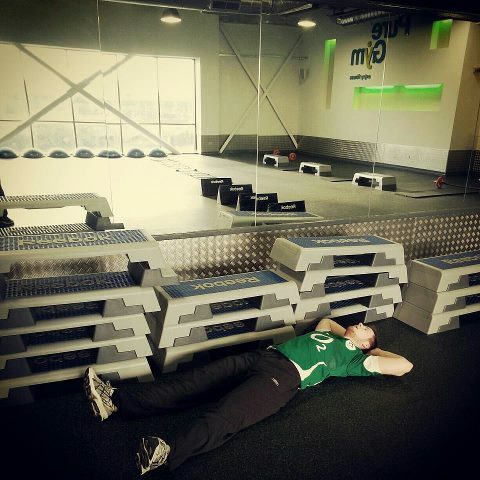 Ultimately, to get fitter, YOU need to put in the hard work! Can fitness trackers do more? Sure they can. Some advanced, pure fitness watches are reactive to your fitness and lifestyle, and can actually work as virtual personal trainers. It is true that this sort of technology has not yet found its way into fitness trackers, yet it is surely a matter of time?